I don't know if the ZT-2R+ is truly an update to ZT-2R which is the Yaesu VX-2R clone. Here is a review of the ZT-2R+, but it doesn't offer any comparisons to the original. I will mention that Hans liked the original ZT-2R. 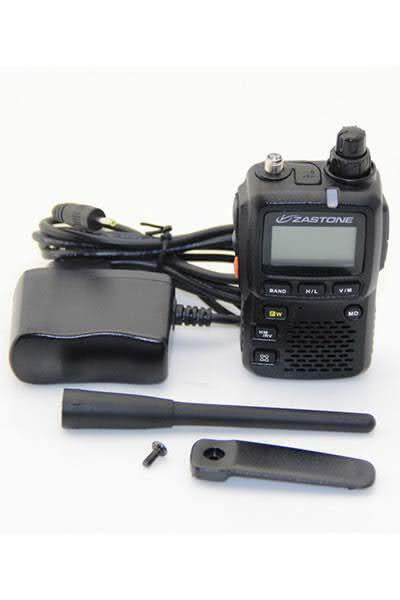 The ZT-2R+ is one of Zastone’s newly launched miniature dual band, dual standby handheld wireless walkie talkies. With an aluminum housing, this hand held radio is shock proof and durable. With its anti-slip design, the grip is comfortable. 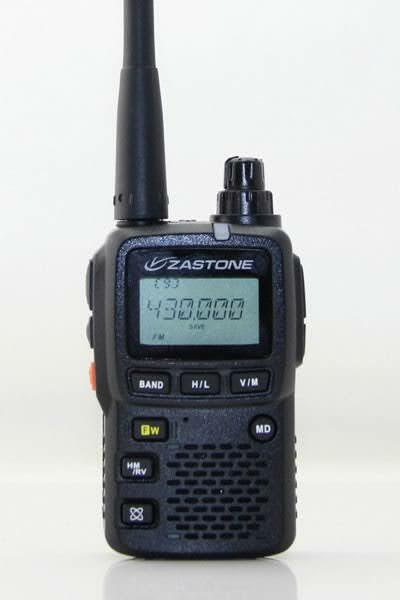 With a 0.5-999Mhz wide band signal receiver, it is easy to hear communications coming through the walkie talkie. This ZT-2R mini walkie talkie can meet your needs, as it has over 1300 memory channels with sailing, shortwave and weather related channels. It easily supports HAM technology, making this a popular preferred product. Just ordered one to give it a trial. 900 Mhhz rx is important to me. Looks like a slightly different case, facelift if you will. Save your money, i am frustrated by this thing. Yes it will hit the local repeater, but the RX noise is horrific, sounds like rice krispies even with an upgraded antenna. Valley serial cable no luck,third cable try tomorrow. terrible battery latch. Better to get a baofung sic.